Blog News!!!! 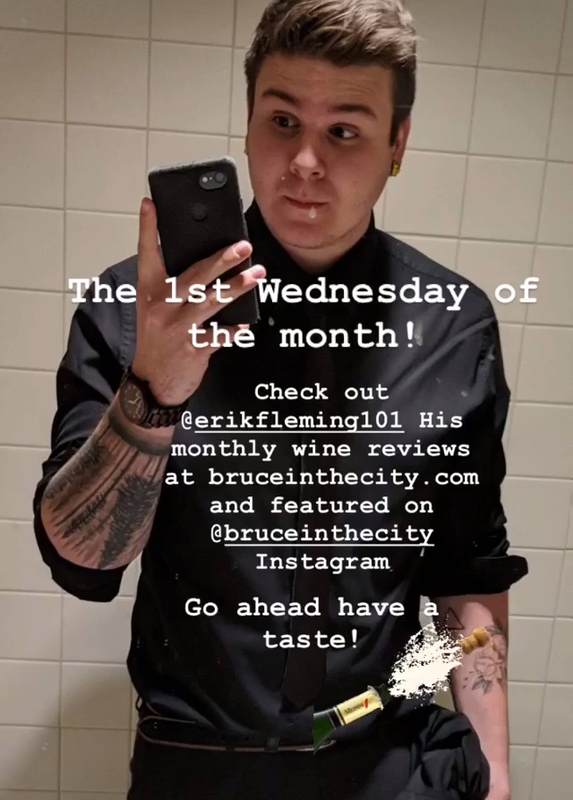 Wine with Erik! 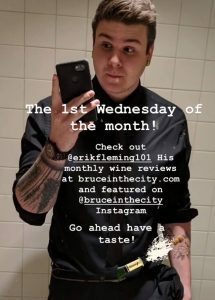 This entry was posted in Announcements, Try It!, Wicked Wednesday!, Wine with Erik F, Winery & Vinyards. Bookmark the permalink.